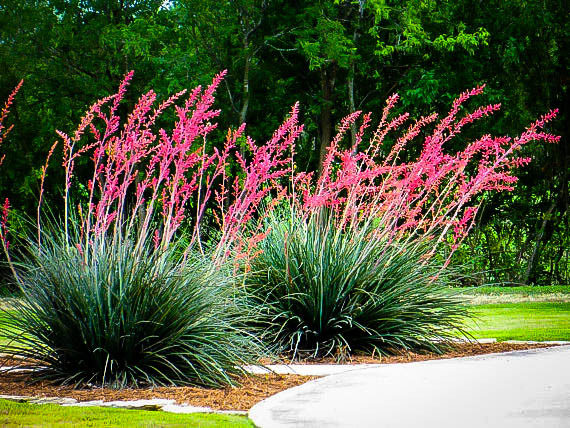 Red Yucca is a dramatic, architectural plant that looks somewhere between a grass and a yucca plant. It has narrow leaves growing 3 to 4 feet tall, topped with branching flower spikes that can reach 6 feet tall. The upper stems are covered with many tubular flowers, colored bright red and pink, which open for months and months. In hot areas the plant will be in flower for 6 months of the year at least. Although it looks like a tropical plant, it is actually hardy right down to minus 20, meaning it will grow all through zone 5, as well as of course right into the hottest and driest parts of zone 10. This native plant comes from the deserts of Texas, so it thrives in well-drained soils, in the hottest and sunniest part of your garden. Use it to create that south-western garden feel, or of course grow it if you live in that part of the country, or in any areas with long, hot, dry summers. 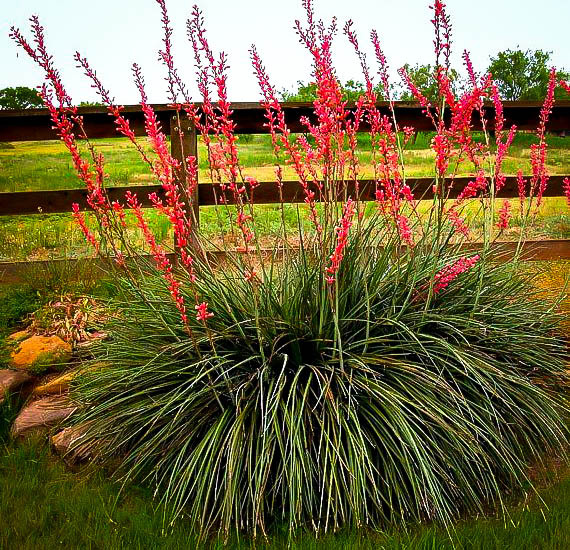 Red Yucca should be planted in the sunniest part of your garden, in well-drained soil. Plant it on a slope, to ensure good drainage. It will grow well in poor soil, and in polluted urban conditions. The foliage is not eaten by deer, and it has no significant pests or diseases. Water regularly for the first growing season, and after that – forget it. This truly is a plant that needs no water, even in extended periods of drought. For a xeric garden, this is a must-have plant for every climate zone. One of the big trends recently has been xeric gardening (the use of low-watering plants). The ideal garden is one that never needs water, no matter how hot and dry it is. This conserves city water for homes, keep reservoirs full, and doesn’t strain the resources of your community. Also, it reduces the gardener’s work too, as not having to water saves time. As well, xeric plants are by their nature usually low-maintenance, mostly needing very little care to thrive. Top of any list for xeric gardens is the Red Yucca, a clump-forming perennial plant that thrives in sun and dry soil. Most plants that love heat and drought only grow in warmer zones, but the Red Yucca is unusual, because it thrives even in zone 5, where winter temperatures can drop at night to minus 20. In cooler zones like that it is important to grow this plant in the sunniest and driest place possible. Because it is so hardy, this is a great plant to give an exotic look in a garden in cooler zones. The Red Yucca, also called coral yucca, hummingbird yucca, red-flower false yucca, and samandoque, forms a large clump of leaves that are 2 to 3 feet long, but only about an inch wide. They have no thorns, unlike true yucca, but they have thread-like thick hairs curling off the leaf edges. 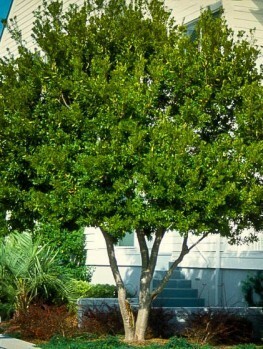 The clump of leaves can grow to 6 feet wide in time, making an imposing garden plant. The leaves are blue-green and evergreen. In colder areas they often turn purplish to reddish-bronze in winter, making an attractive feature during the winter months. In summer and fall tall flower spikes rise above the foliage, reaching 4 to 6 feet in height. These branch, and all along the upper parts of the branches, clusters of red flowers form. These open with a pinker interior, making a very colorful show for months and months. 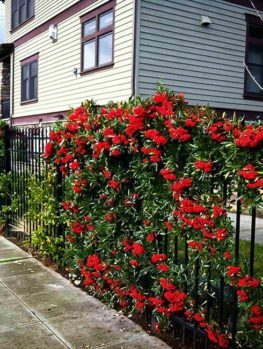 The warmer your area, the longer the flowering season will be, but even in zone 5 they flower all of July and August, and sometimes in the fall as well. Hummingbirds love the flowers, and this plant is a fantastic way to attract these beautiful creatures into your garden. Use the Red Yucca as a specimen plant in a bed beside rocks and in gravel. Mass plant it with grasses and other xeric plants for a bold summer show. Use it architecturally against a plain, painted wall. 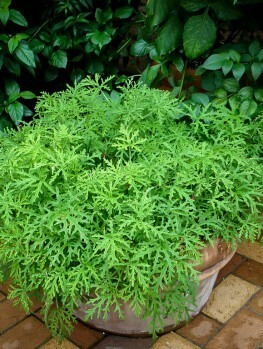 It also makes a wonderful plant in a large container, perhaps a south-western style clay pot, or a large modern planter. 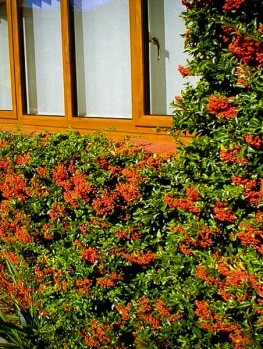 Use it in gravel-covered beds and on slopes or in dry stream beds, with other drought-loving plants. When choosing a location for your Red Yucca, make sure to plant them in a hot, sunny spot. Once established it needs no additional watering, and it thrives in poor, well-drained soil. Wetness is never good for this plant. It needs no special care, although spent flower stems should be cut out at the base for neatness. The foliage is not eaten by deer, but flower-spikes may be. It has no significant pests or diseases and is very easy to grow in even the poorest soil, and in polluted urban areas. 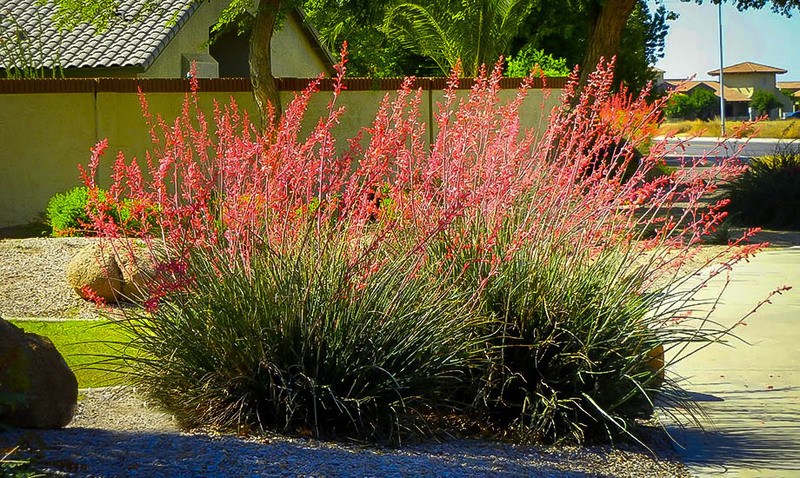 Xeric plants are very fashionable right now so be the first in your area to grow this amazing native plant. To create a xeric garden, choose the hottest part of your garden; preferably on a slope, so that water will not sit in the soil. 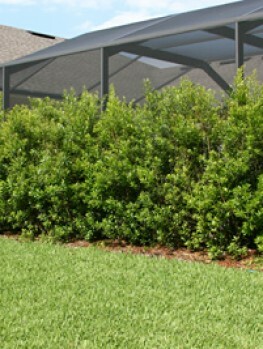 Dig over the area, but do not add any organic material. Place some attractive large boulders in strategic places, according to your taste. Make it look as natural as possible. If the soil is heavy, mix in plenty of coarse sand, and then plant, spacing plants well apart to give an open, desert-like look. Cover the ground with a layer of sand, followed by a layer of gravel and stones of mixed sizes. That’s it. Water young plants every couple of weeks for the first season, and after that, just tidy by removing any dead foliage or flower stems. Nothing could be easier, or easier on the environment. 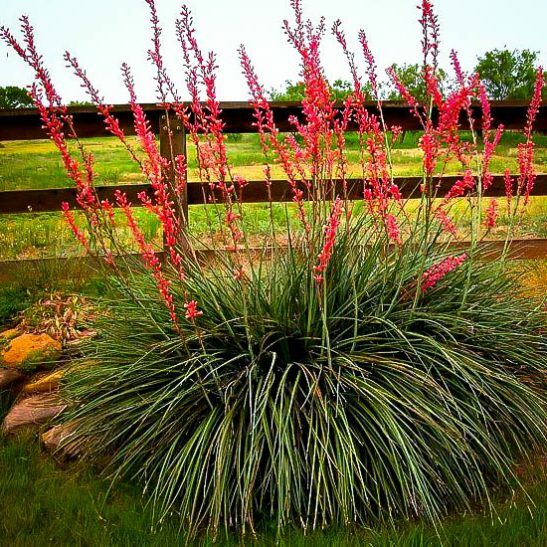 No wonder the Red Yucca, Hesperaloe parviflora, is so tough – it comes from one of the harshest places in the country, the Chihuahuan Desert of west Texas. It also grows in central and southern Texas, and into northeastern Mexico. Coming from such dry places, we can be sure it will grow in any xeric conditions. This is a very unusual and highly sought-after plant, and we are pleased to have found some excellent young specimens. We do not expect these plants to be in our inventory for long so order now while stocks last! You may also want to consider another popular variety, the Color Guard Yucca.